Investing in energy-efficient windows and doors is obviously a wise choice. But this is also a major decision because there is so much to consider. Moreover, there is plenty of information floating around about them – some of which are accurate, some of which are just myths. 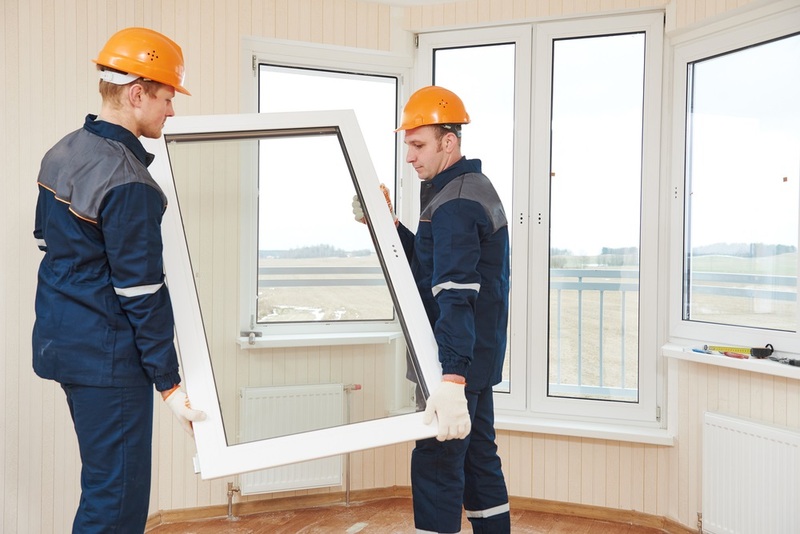 In this article, industry experts and leading window manufacturers debunk some myths regarding the installation of energy-efficient windows and doors that might have been preventing you from making your home more eco-friendly and sustainable. Replacing your old windows and doors with energy-efficient ones can help you save on considerable energy costs. Energy-efficient alternatives will help you save on heating energy required during winter and electricity during summer. When your heating and cooling needs are reduced, the time your heating and cooling units operate will also be reduced. Replacing your old windows and doors is indeed an investment, but remember that this is a worthwhile choice in the long run. Getting the most out of your investment will depend greatly on how long you’ll stay in your house after the window and door replacements are done as well as on how energy efficient your entire home is. By investing in high-quality, energy-efficient windows and doors, your monthly heating and cooling bills can be reduced by 15 to 20 percent. Bear in mind, though, that costs savings might not be seen immediately. It will take some time for you to recoup the money you have invested initially. Windows can survive a number of years, so energy-efficient and durable windows are always an excellent investment. When choosing your products, there are several important things to consider. For instance, pay attention to the thermal expansion and contraction rates of the materials used in the sash and frame, SHGC, window U-values and the design pressure rating of the windows you want to buy. When done properly, you will surely see high returns on your investment. 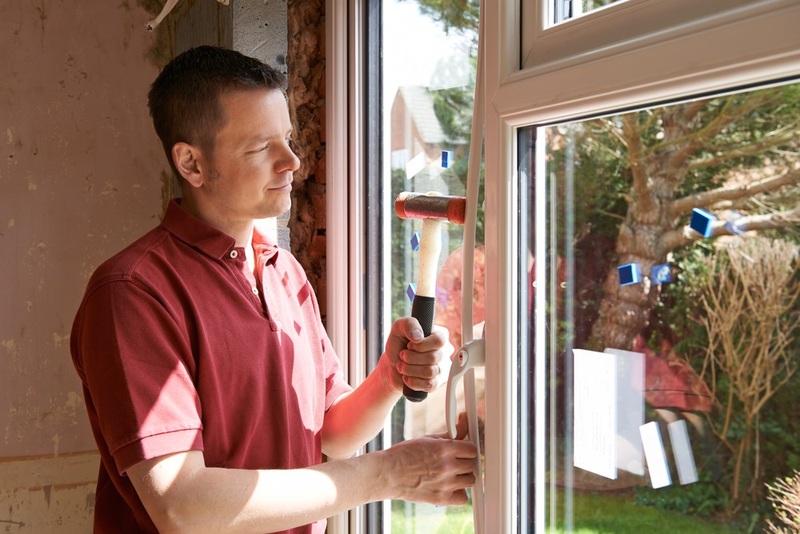 Repairing windows and doors may be cheaper, but it is more of a temporary fix. Unless the repair work is easy and fast, window and door replacement is a better option. When replacing, you will have the opportunity to choose from new designs and consider energy-efficient, eco-friendly choices. Today, it is quite difficult to repair an old window or door in such a way that it will improve its energy efficiency. 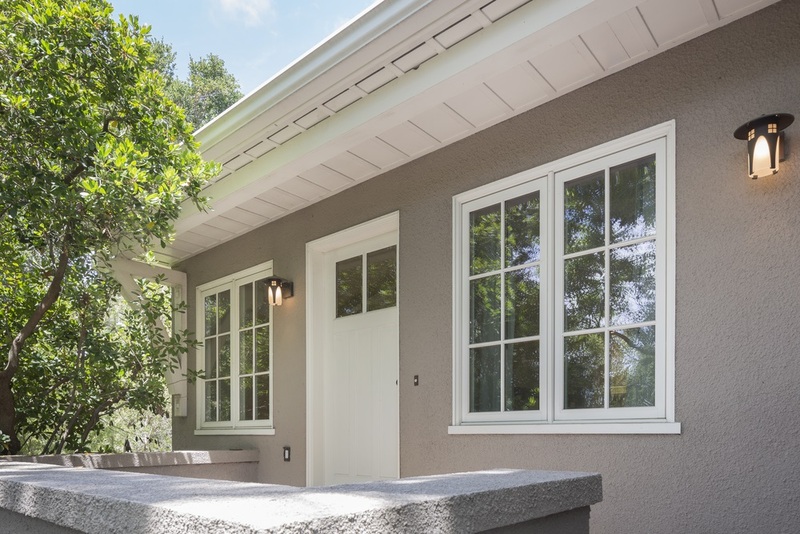 Modern windows combine inert gas fills, high-performance framing materials, low-emissivity coatings, tight weather-stripping, insulating glass, and other features to help achieve their rated performance. Such manufacturing improvements are almost impossible to incorporate into an existing window. Although technology is changing on a daily basis, there is no reason for you not to replace your old windows and doors with modern energy-efficient ones and enjoy the best benefits these home accents. The longer you wait to replace those old windows and doors, the more energy and money you continue to waste. All products can deteriorate. But most reputable manufacturers make modern windows and doors that withstand wear and tear. For instance, wood products are often treated with water-repellent preservatives while aluminum products have paint coatings to prevent corrosion. Timing is everything in terms of window and door energy efficiency, and now is the time to consider upgrading your old windows and doors. But to make sure that your house is as energy-efficient as possible, hire professionals to install your new windows and doors. But similar to every home accent, windows and doors must be maintained to preserve their durability and efficiency. They must also be maintained based on the manufacturer’s instructions. 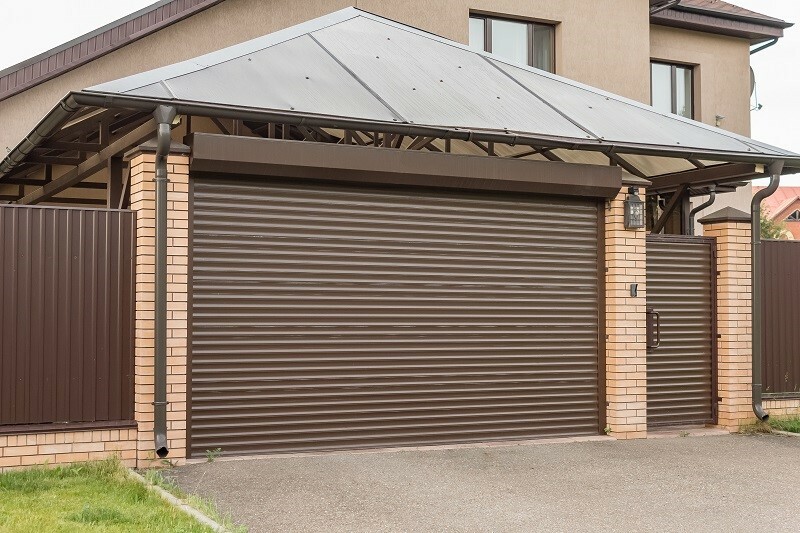 Installation issues account for about 90 percent of problems with doors and window, and most warranties offered by manufacturers won’t cover problems that are caused by poor installation. So choose high-performance, low maintenance products. Most high-quality products in the market today are engineered to last a lifetime. In fact, most have a manufacturer’s warranty — always a good indicator of their superior quality. About the author: Carmen Vellila is an experienced Brand Manager currently overseeing the strategic development of multiple brands as part of the Epwin Group. She is an Associate Member of the Chartered Institute of Marketing (ACIM), specializing in Corporate Communication and Digital Marketing.